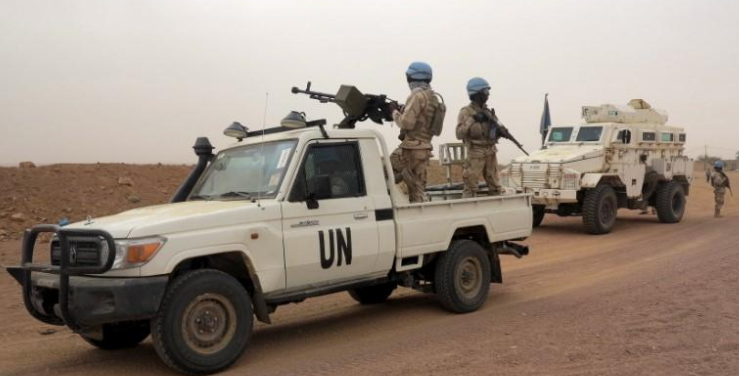 BAMAKO – At least ten United Nations peacekeepers from Chad were killed and other 25 injured while repelling an attack by armed assailants in northern Mali on Sunday, the West African nation’s UN mission and the United Nations said. The attackers have not been identified clear yet, however, UN peacekeeping and French forces are stationed in the region to combat well-armed jihadist groups seen as threatening security across Africa’s Sahel region. “The Secretary-General reaffirms that such acts will not diminish the resolve of the United Nations to continue supporting the people and Government of Mali in their efforts to build peace and stability in the country,” it said.